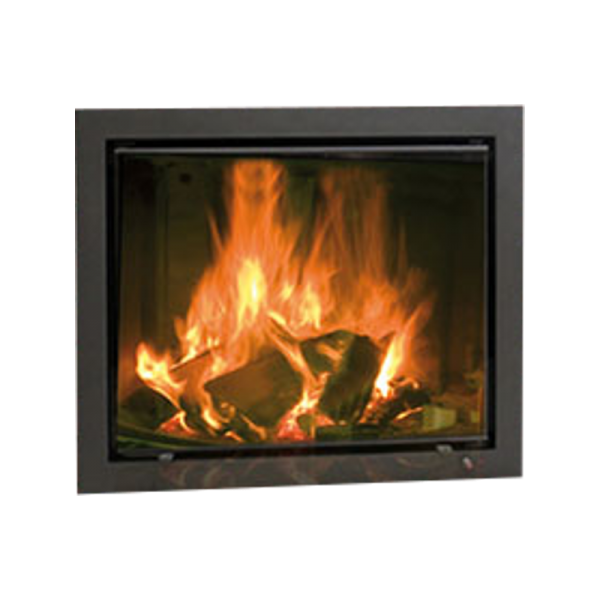 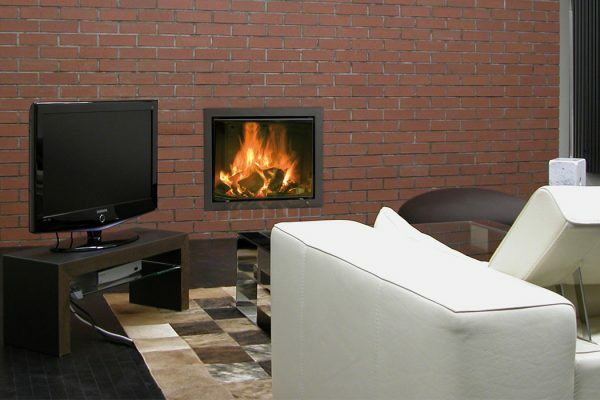 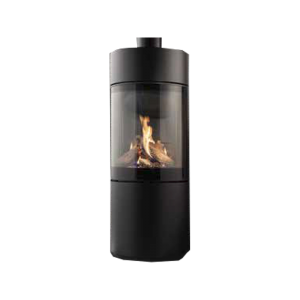 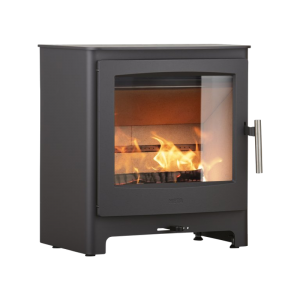 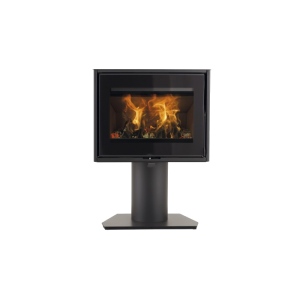 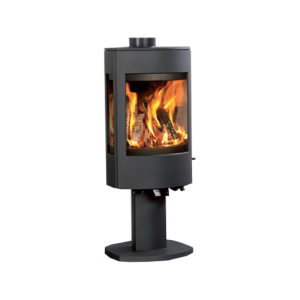 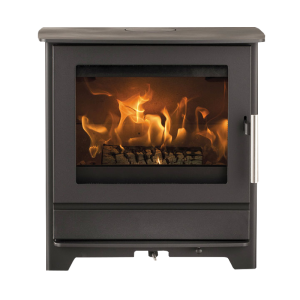 Spartherm Linear wood fire inserts have classic metal frames that set off their lovely log fire displays and can be installed on their own or with a selection of fire surrounds or outer frames. They have useful hinged doors for easy access to the fire. 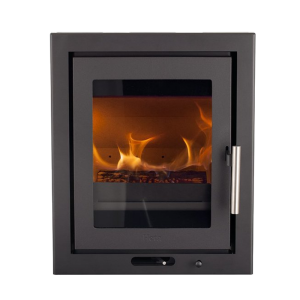 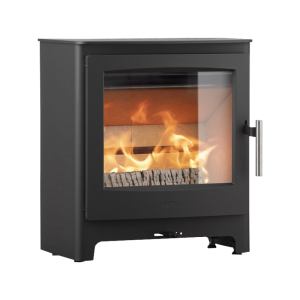 The Linear M 700 is 80 cms wide with a heat output of 7,7 kW and 81,6% efficiency.